Auto-Klug has acquired its first Grove GMK4100L-1 all-terrain crane. 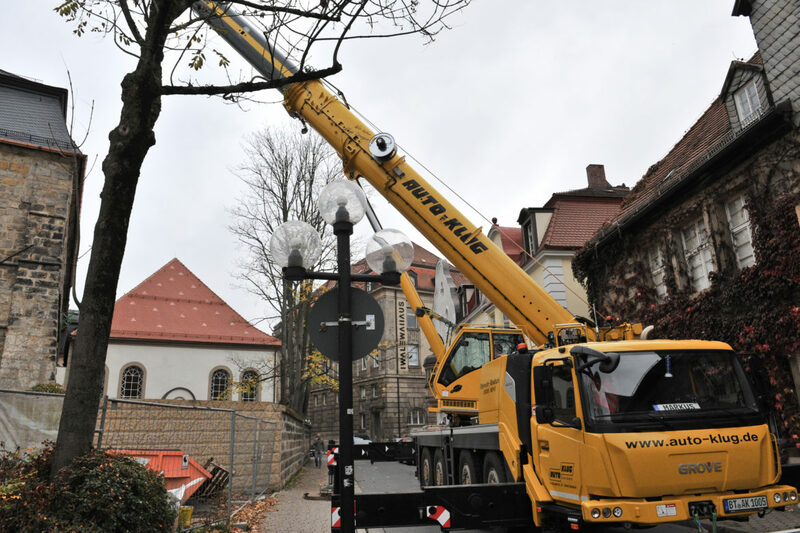 It was delivered to the company’s Bindlach branch in southeast Germany, where it plans to use the crane to support its transport operations. The 100-tonne capacity, four-axle crane has a 60-meter main boom. It is commonly used as a taxi crane because it weighs less than 12 tonnes per axle even when equipped with 6.7 tonnes of counterweight. 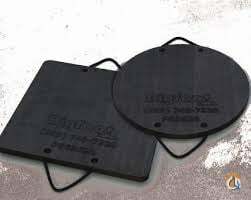 This unit also has aluminum rims to reduce the crane’s weight, making it more roadable while increasing operating margins. Auto-Klug’s Grove GMK4100L-1 is also the first in Germany to be equipped with a K-100 synthetic rope. 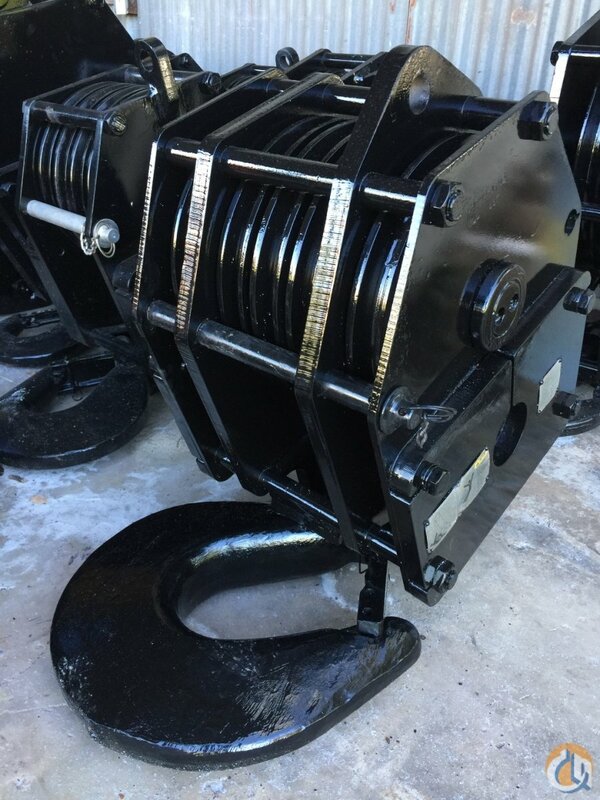 Made from a combination of high-performance synthetic fibers, the K-100 is 80% lighter than wire rope and boasts torque-neutral construction that eliminates load spin and cabling. 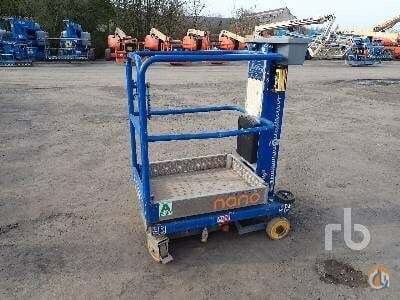 The new hoist material also makes for easy handling, reeving and installation. Because it does not require lubrication with heavy grease, it is environmentally friendly.